A great business starts with one idea, or in the case of Morgan Gliko, one tiny trailer. When the couple from Mt. Juliet, Tenn. discovered they were expecting a second child, it was clear that something needed to change. Ashley’s income was enough to support the family, so Morgan decided to leave his job and stay home with the children. In 2015, the family took their annual vacation to visit family in Montana, and decided to buy a 16-foot red Shasta Airflyte trailer for the trip. 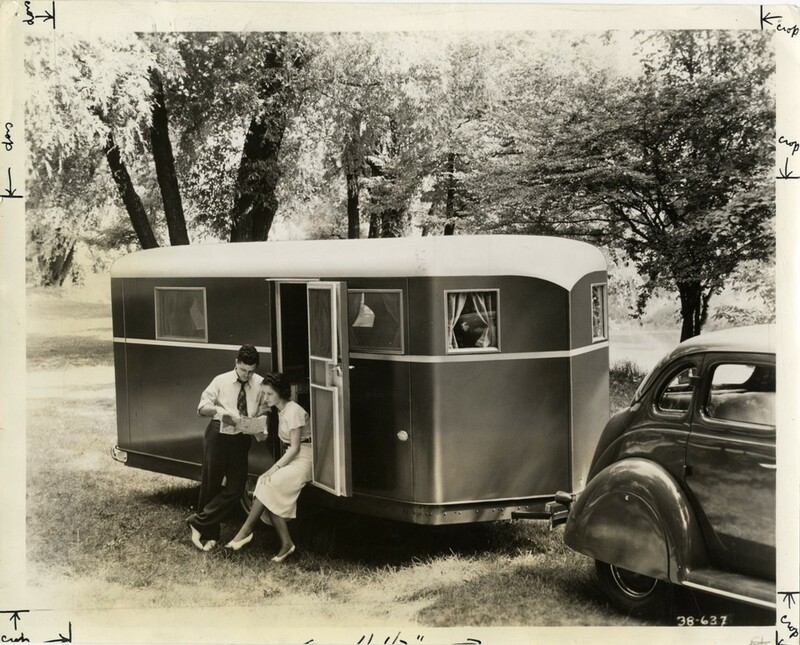 It cost $15,000, and they loved the fact that they could travel at their own pace, staying at campgrounds along the way.